The bluffs of La Jolla, California are the spring destination for thousands of classic car buffs. With 3 packed days of activities from VIP soirees to a double-decker bus tour of San Diego’s most elite private collections and to the concours itself, the 2015 La Jolla Concours will please even the most casual of enthusiasts. 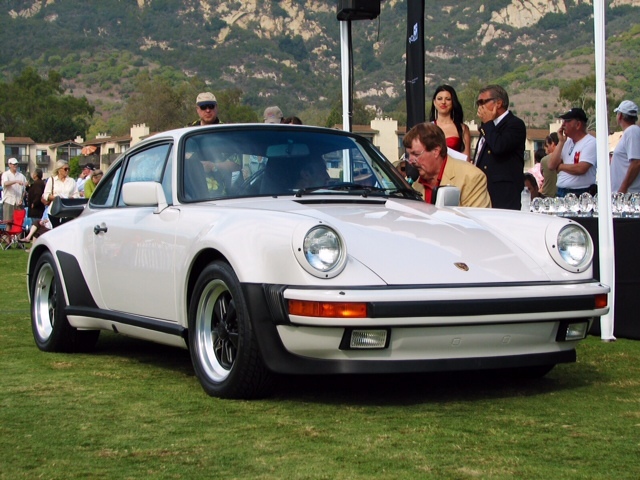 This 1986 Porsche 911 Turbo, known as “The Grey Ghost,” has just been registered by owner Joseph DeMeo to appear at the 2015 La Jolla Concours d’Elegance. This divine driving machine retired from the street in 2002 and made its debut at the PCA Santa Barbara Concours in late 2003. The Grey Ghost has received over 90 PCA accolades including 1st in Class, Best of Show and 3 PCA National Concours Championships. 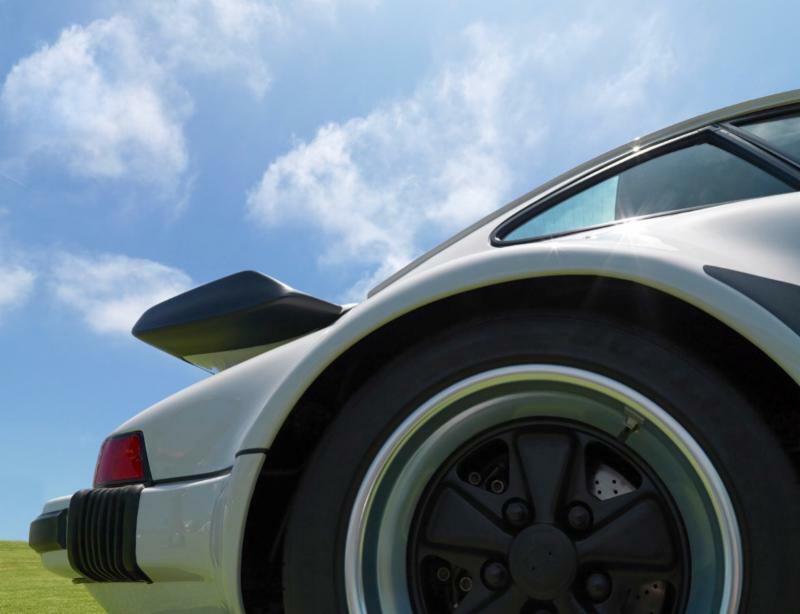 Come see this car and other incredible automobiles at the La Jolla Concours d’Elegance on April 12th!